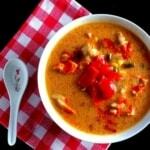 Soups are perfect for cold winters when all you want to do is hide in your blanket. 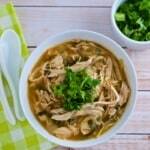 This chicken soup and tom-yum soup recipes are total keepers. Get the recipe below.